We are for free! 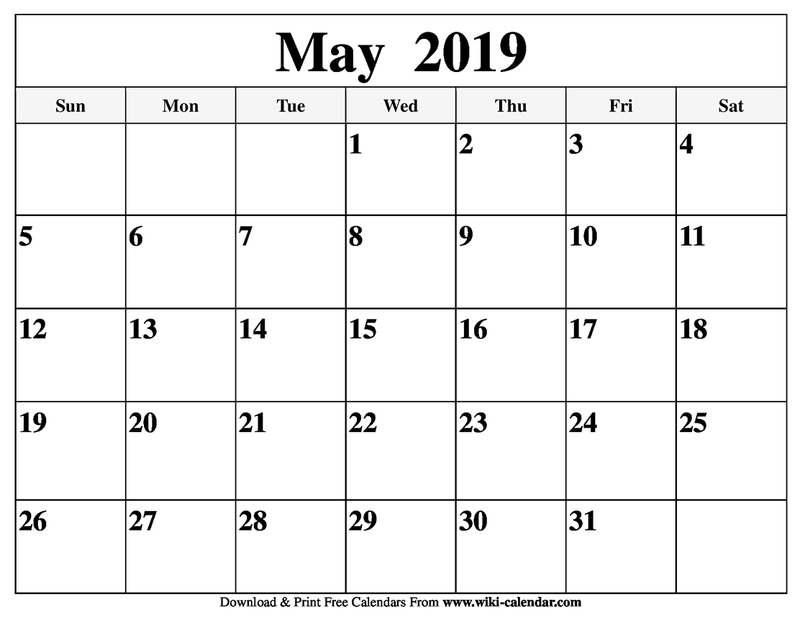 Get our free downloadable and printable May 2019 Calendar templates as PDF or JPG image. There are two easy options to access these calendar templates. All that you are, or hope to be, you owe it to your mother, right? Well, if these words are true to you then you won’t want to miss a Mother’s day. 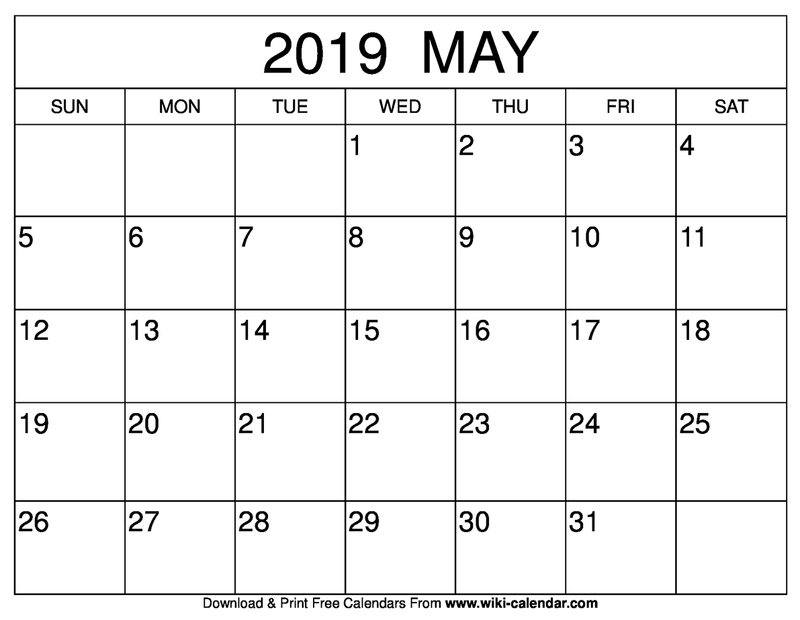 Sunday, May 12th 2019 is the Mother’s day. 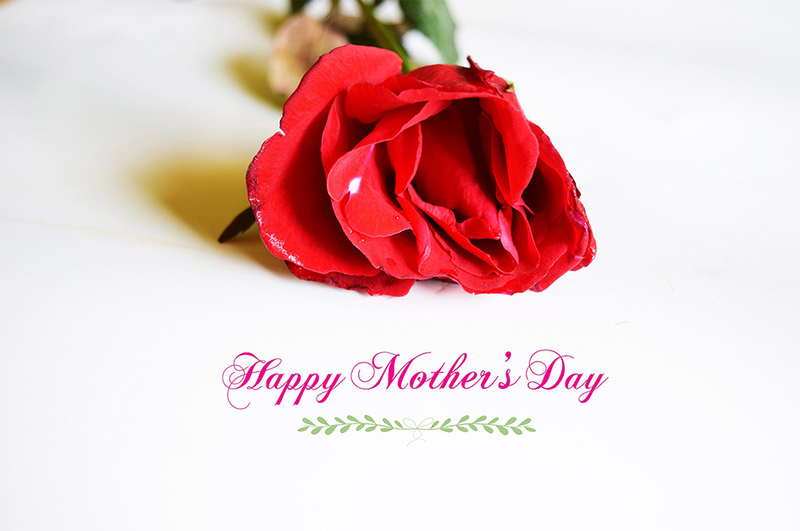 Simply put, Mother’s day is the day for honoring motherhood. Mother’s day dates back to 1908 when it was first celebrated in Grafton. Ann Reeves Jarvis started this day with a goal to teach women on how to best care for their children. It was quickly adopted by many states and churches. Mother’s day was officially made a State Holiday by President Woodrow Wilson. Lest we forget that freedom is not free, Memorial Day comes on the last Monday of May each year. 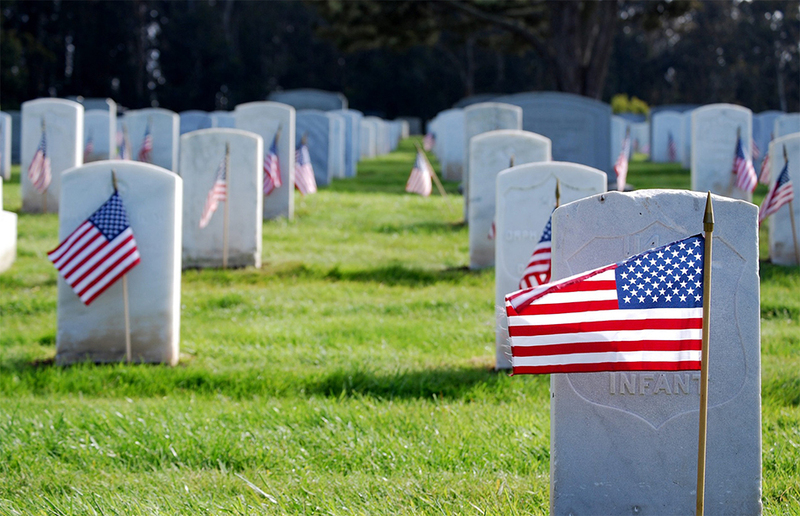 Memorial Day is held in commemoration of all the war heroes who laid down their lives for the sake of the country. The 2019 Memorial Day will be held on 27th May. You can choose to take your loved ones to community events such as State organized parades. 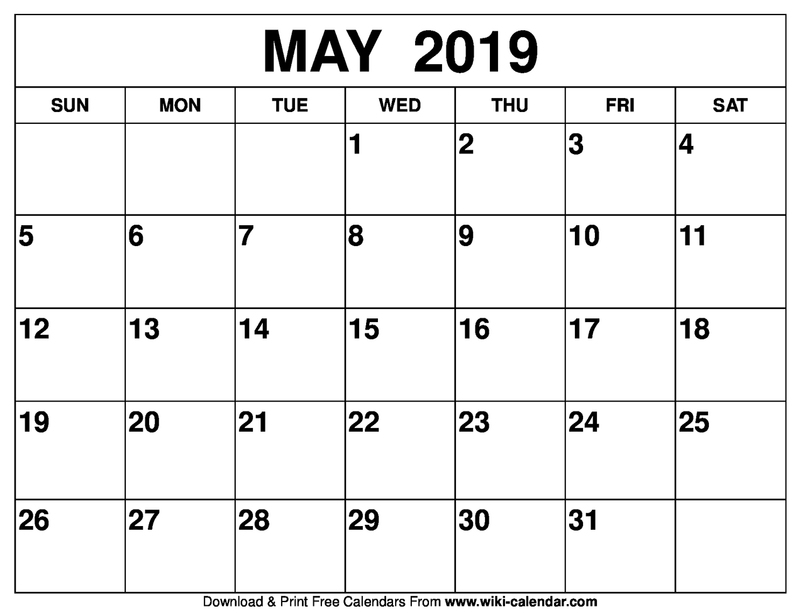 As a result, having a printable calendar will help you to keep track of this event each year. 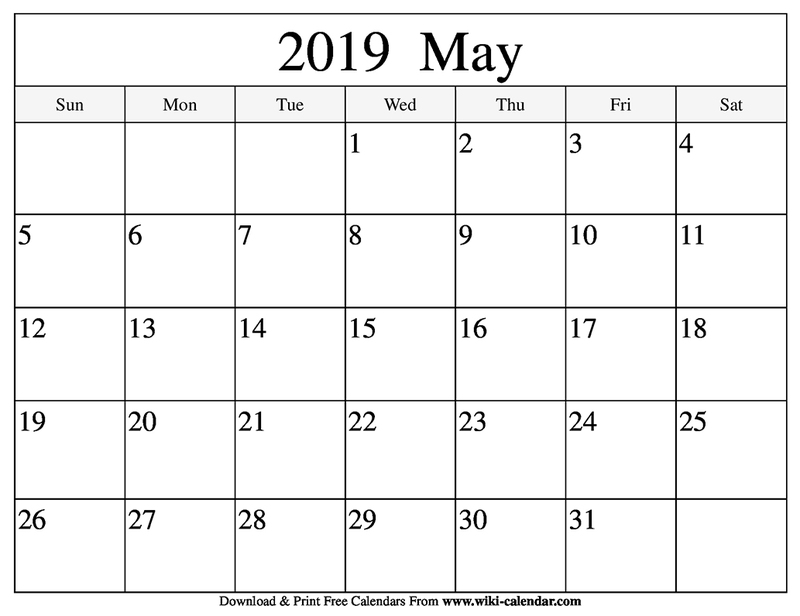 For all the important holidays as well as religious observance in the month of May, print or download May 2019 calendar templates. 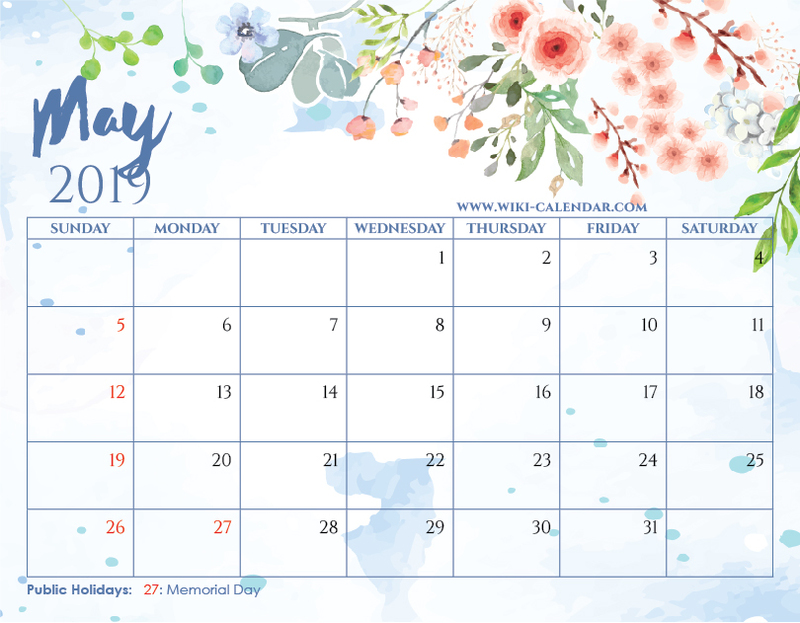 You can print these calendar templates and share it with your loved ones, schools, clubs, or even organization. 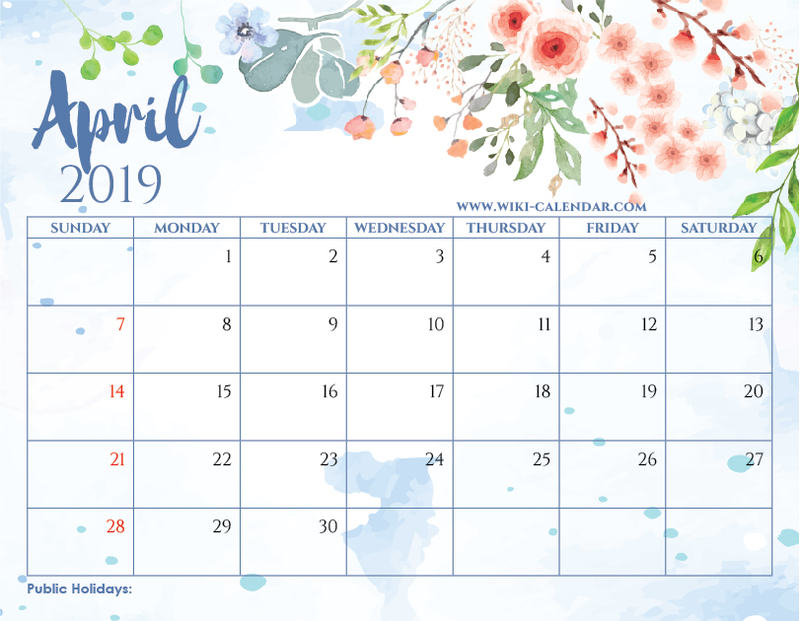 Simply put, the downloadable and printable calendar templates are the best means to keep track of all the major events in your life. Thank you Sharon, much appreciated. The calendars are so pretty when i download them they work for me and it was free to. Thanks so much. I love hearing that you guys are using them!